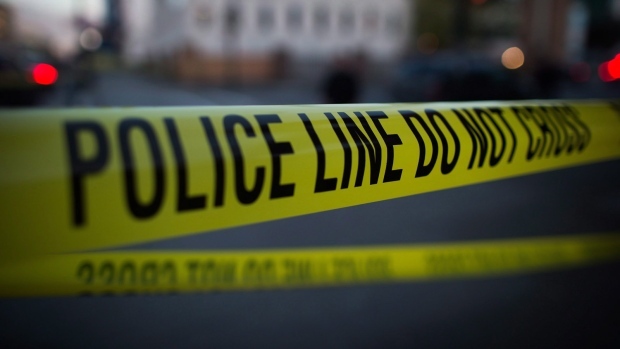 The BC Coroner's Service and the province's police watchdog are investigating after a man walking his bike on the Pat Bay Highway stepped into traffic and was fatally struck by a vehicle. Police were called to the highway at Royal Oak Drive just after 3 p.m. for a report of a collision between the pedestrian, a 24-year-old Victoria man, and a truck. It was initially reported that the man struck was riding his bike when he was struck, but police later confirmed he was walking with a bicycle when he stepped out onto the highway. "The driver of the truck had no opportunity to avoid the collision," Saanich police said in a news release. "The man sustained significant injuries and died at the scene." The death has not been deemed suspicious. The driver of the truck did not suffer injuries and isn't facing charges, according to police. The Independent Investigations Office, which probes all police-involved cases that result in death or serious harm, is also investigating the death because Saanich police and Victoria police were in contact with the man the day before his death for mental health concerns. "This was a very traumatic event that has affected many peple and Victim Services is involved," Saanich police said. "Our condolences go out to everyone impacted by this man's death." The incident shut down southbound traffic on the Pat Bay Highway for hours as police investigated the collision.